July 21st 2015:How Can Baseball Appeal to Young Viewers in 2015? 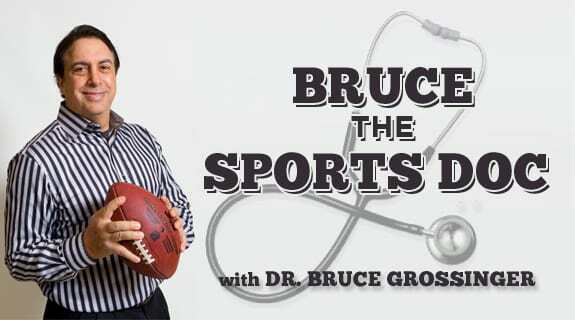 Tune in to the newest edition of Brucethesportsdoc, where we tackle the issue of boredom in MLB. Are the games too long, not enough homegrown American players, and too much free agent musical chairs? We debate the 5 most Popular QBs in the NFL, highlight the exciting playoff leading to Zach Johnson's stunning win at the British Open, and much more. Game on! !